Hi All!! I'm back and after having a month away from my blog I'm back with so many ideas!! I want to add some more reviews, beauty product opinion posts, some organization posts(this will be a learning process as I'm not the most organized person), more travel and as always tons of family fun!! Today I'll start with my new planner plans! In the past couple years I've tried to keep my schedule, including my families' schedules, on my gmail calendar and ipad/iphone calendars. They work fairly well, and I love that I get alerts but I wouldn't put everything down and I wouldn't look at it all the time so I'd lose track of things. I also missed not having something to write in. I always kept a planner, and I didn't write in it as much as I'd like, I did enjoy having it, writing my plans down and having something to flip through. This was my Franklin Covey planner that would fit great in my purse. It would go with my everywhere!! I eventually put it away and never used it again as I was trying to go digital! Now, I have rediscovered my love of planners. I couldn't decide what kind of planner to get - FiloFax, any Target/Walmart Brand, Erin Condren (my fave!! ), and so many more. I can't believe how many options there are. So, since I couldn't decide, I decided to make a DIY Planner! I went to staples and bought a small binder with a print I loved, I got the inserts I liked and added some accessories that I found & loved. Staples didn't have bands in stock for this size binder, I bought little girls headbands and took 1 for my planner! I did, however, find this cute pen holder at staples - love it!! I got folder dividers, Martha Stewart dividers and the inserts from Day Timer, plus I also picked up blank note paper to add to the end of my planner for all my lists. Here is another item I found that I thought was pretty neat. Small post it pad with flags and this sticks to your notebook or in my case, your planner. Needless to say, I LOVE my planner!! I think this is a good start for me, and so far I have been keeping track of everything in my daily life. I would like to get myself an Erin Condren planner - maybe I'll get one next year - even though I really do love this little planner of mine! So with my new found love/obsession with planners/notebooks and all accessories - how do you keep yourself on schedule? I'd love to see your planners. 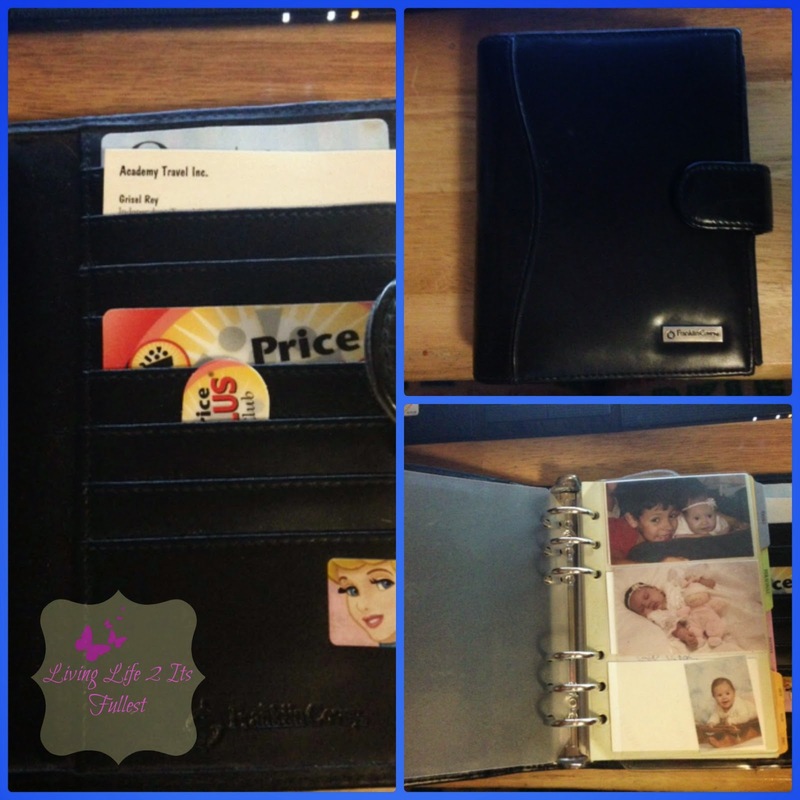 I've been pinning plenty of planner ideas I've seen on Pinterest!